The Reading Fair provides students in first through six grade the opportunity to share their favorite book through a story board display. Kindergarten also participated this year by completing a class project. 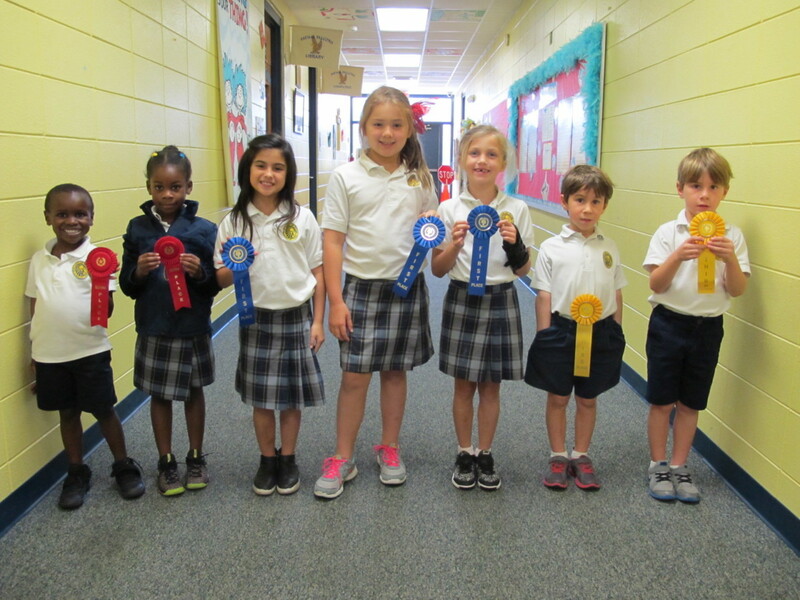 After completing their story book display, judges evaluated each one and awarded ribbons for 1st place, 2nd place and 3rd place in each grade. 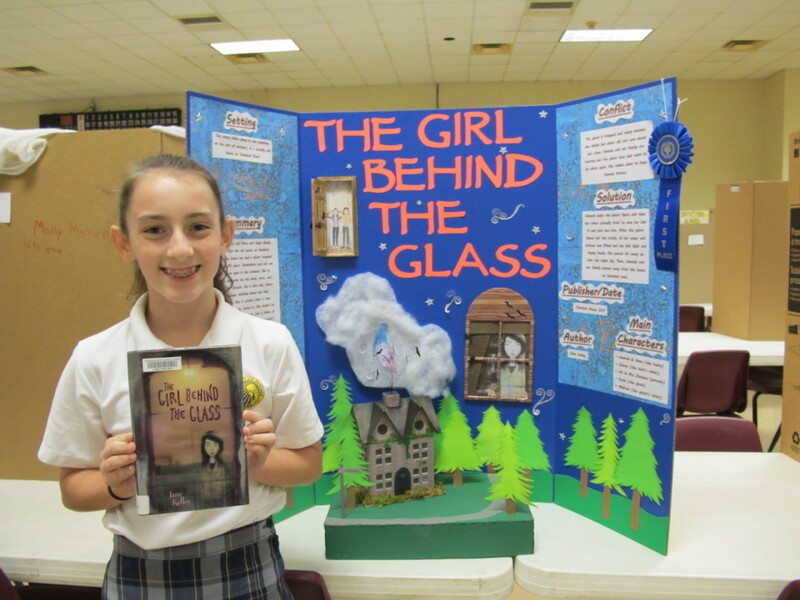 The first place winners will head to St. Patrick’s High School for the Diocesan Reading Fair to be held on December 1st. Cindy Hahn, Principal, says “the Reading Fair presents students with an opportunity to develop a deeper enjoyment of books and hopefully a lifelong love of reading”.